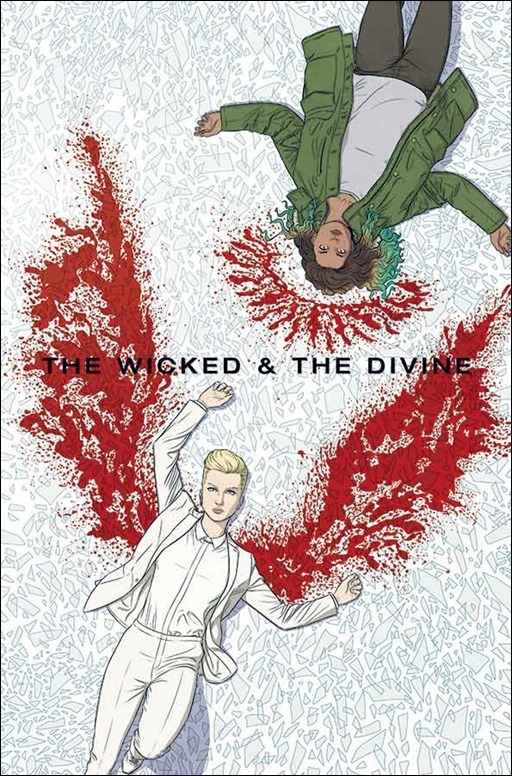 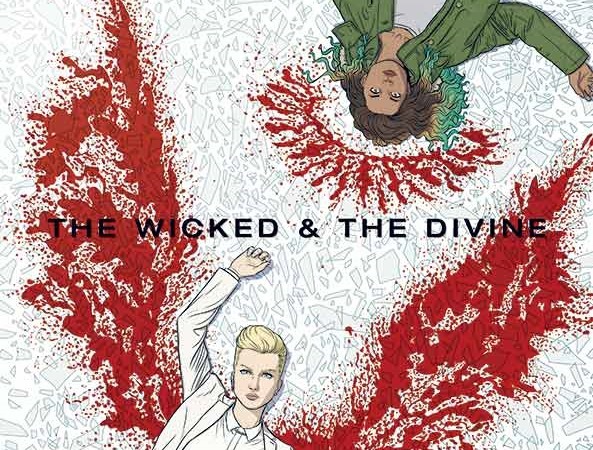 The Wicked and The Divine, a new ongoing fantasy action series by Kieron Gillen and Jamie McKelvie, and featuring guest creators, arrives in 2014 from Image Comics. 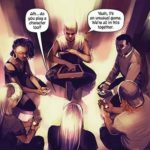 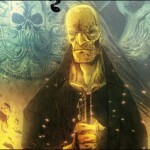 What if every 90 years the gods were reincarnated? Coming this 2014, Kieron Gillen (THREE, PHONOGRAM, Young Avengers) and Jamie McKelvie (PHONOGRAM, SUBURBAN GLAMOUR, Young Avengers) team up to infuse new life into the old mythological characters in THE WICKED AND THE DIVINE. The new ongoing series will feature guest creators and surprise arcs with alternate endings that will bring the gods of mythology to life.